McDonald's was once as well known for its architecture as its burgers, with gigantic and distinctive golden arches forming the structure of each burger joint. And up to now, one of the last few McDonald's to maintain that distinctive architecture was located in Portland, on Southeast 91st Avenue and Powell Boulevard. 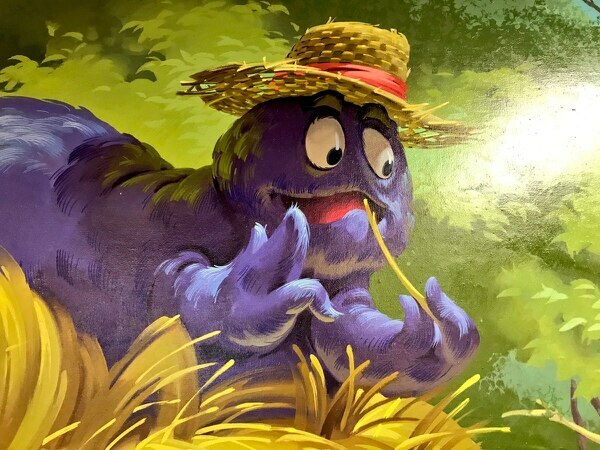 But soon, the old McDonald's will be no more. The classic 1960s building will be bulldozed next month, food blog Eater reports, to make room for a fancy new McDonald's with self-service kiosks. The original McDonald's on Powell Boulevard was built in 1962 in the classic double-arches style designed by architect Stanley Meston, a style that was phased out by McDonald's in 1969. Few buildings have been left standing with the original architecture, in part because McDonald's required franchisees to update their buildings. Of the other very few classic-architecture McDonald's that remain, most or all appear to be in California. There's one in Downey, one in San Jose, and one in Pomona that now operates a a doughnut shop. The #1 Store Museum in Des Plaines is built in the classic style, but is a replica of a 1955 restaurant. But though that Powell Boulevard McDonald's remains standing as a relic, it hasn't actually been a functioning restaurant for decades. In 1980, McDonald's built a newer-fangled restaurant on the same lot, preserving the old one next door as both a historical curiosity and an events space. As franchise owner James Dotson prepares to renovate yet again, it looks like the little piece of classic architecture will be torn down. 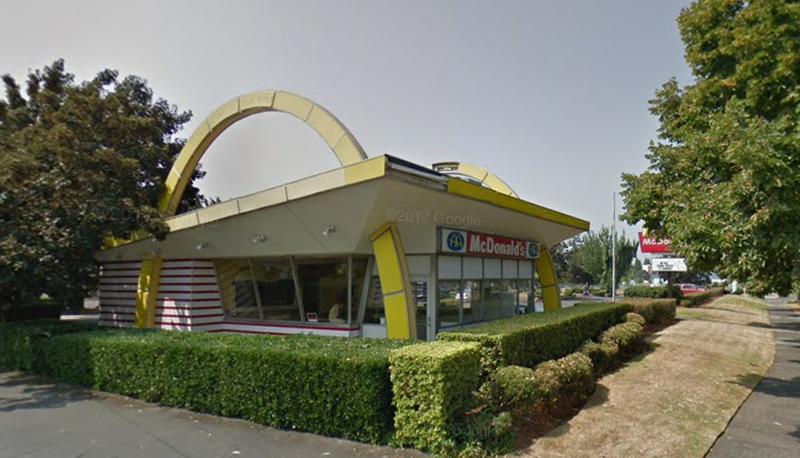 On February 22, Eater reports, Dotson plans to shut down operations at the McDonald's #425 store at 91st and Powell, and the original McDonald's will be demolished. Dotson will re-open a McDonald's on the location with self-service kiosks. 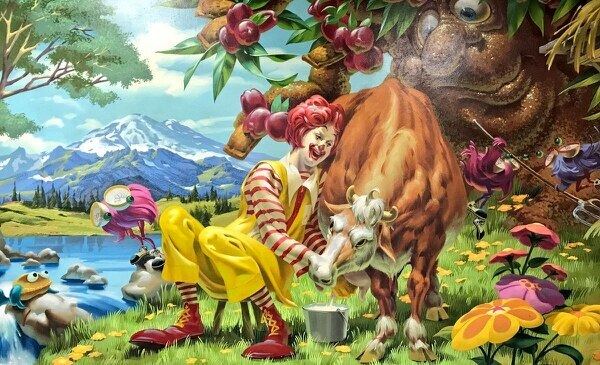 If you have a hankering for vintage local McDonald's weirdness in the future, we suggest you take a drive up to Centralia, Washington, which houses a Ronald McDonald mural by theme-park designer Wes Cook. It remains wonderful and terrifying.